We partnered with SunWater Queensland to create a life saving campaign directed at Aussie teenagers. 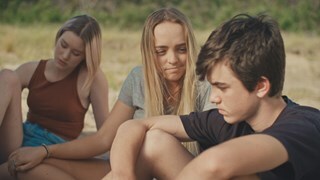 The emotive campaign encourages Queensland youths to ‘respect the water like you respect your mates’. 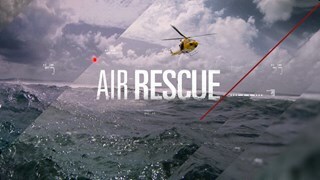 Partnering with Westpac, we lead the future of media communication by creating Australia's first ad funded observational documentary, Air Rescue. Our challenge was to help Australians understand Westpac's 'helpful' new brand positioning, and in doing so, we set the bank apart. We created a ‘mock’ beauty bar in prime shopping areas with a team of ‘beauty experts’ to lure our audience in for a free makeover. Instead of receiving a beauty consultation, our participants received a make-under experiencing the future effect smoking has on their appearance. 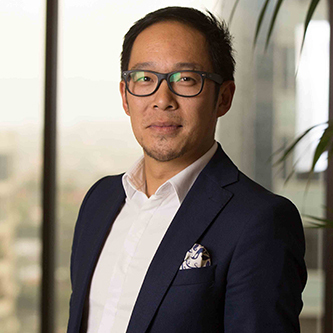 Willie is the seasoned leader of MediaCom’s Australia and New Zealand operations. He is an accomplished technologist, strategist and leader of people and holds an intimate knowledge of MediaCom’s people, culture and product. Mike’s experience spans almost 15 years, covering stints in account service, planning and buying. As CSO, Mike drives our market leading strategic planning product, an approach that champions “systems thinking” which has been proven to drive business successes repeatedly. Gemma leads creative & production across 47 markets globally and also runs the MBA team in Australia. Under Gemma’s leadership, MBA has become an award-winning team locally, regionally and globally. Nicole is a veteran of the agency having spent the past 19 years at MediaCom in various roles. Client service is her passion and she believes a clear understanding of a client’s business needs is key to delivering success in this area. Katherine’s career in marketing and communications spans 17 years. 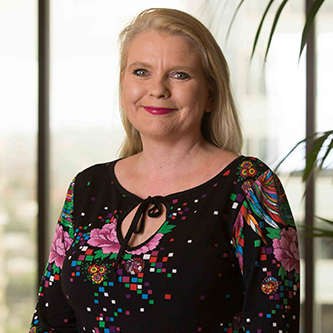 During this time, she has held a number of high profile roles in the private and public sector, including the position of director, communication services for the Department of the Premier and Cabinet with the Queensland Government. 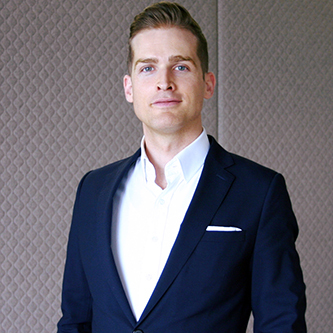 Ben has been in advertising for 15 years, working for a number of agencies in London, Manchester and now Sydney. 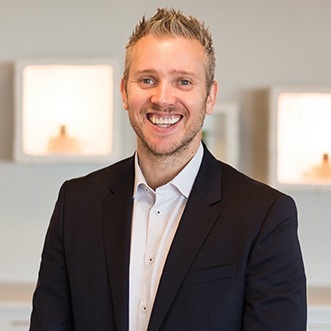 As GM of our Sydney team, Ben leads our Sydney business and inspires and supports our people on a daily basis. He also ensures we deliver first class business solutions for our clients. Matthew joined MediaCom 3 years ago and has been a key part of the leadership team that has seen strong double-digit growth and unprecedented recognition for work at both a local and international award ceremonies. 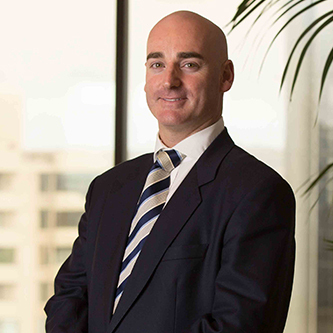 Trent is a finance professional with experience across all aspects of financial accounting, management reporting and analysis, policy and procedure, systems implementation, tax and treasury, M&A and divestment, and capital restructure.